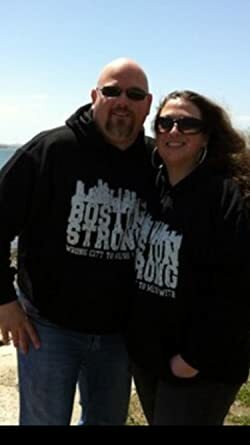 Edmund Kelly (Ed) grew up in Massachusetts, just south of Boston. 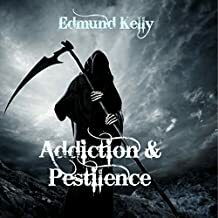 He just published his first novel Addiction & Pestilence which is the first book in his Slaying Dragons: A Journey Through Hell series. 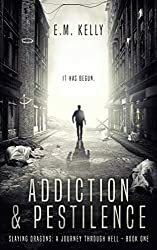 Slaying Dragons is a term used to describe in this instance, someone who has overcome their battle with addiction to drugs and/or alcohol as well as defeating evil or the Devil. Ed took the biblical reference of the Four Horsemen of the Apocalypse and turned it into a series. Each book deals with the wrath that each horseman brings but with an added twist to each book. 1. White Horseman - brings pestilence (a deadly plague that is unleashed upon the Earth). 2. Red Horseman - brings war. 3. Black Horseman - brings famine. 4. Pale Horseman - brings death (Devil). 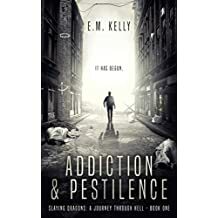 Addiction & Pestilence is a compelling look at addiction and the perseverance of the human spirit. If you're ready, take the journey and see the world through the eyes of these colorful characters as they journey through Hell. Addiction & Pestilence is a work of fiction, but if you or a loved one are battling addiction, please remember that there is no shame in asking for help. The only shame is not asking. Please feel free to contact Ed and share your stories of your journey.